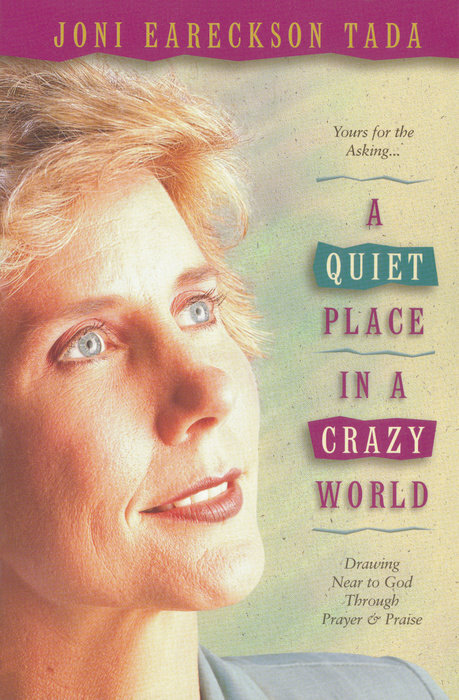 Years ago I purchased Joni Eareckson Tada’s book, A Quiet Place in a Crazy World (Waterbrook/Multnomah Books, 1993). Have you by chance read it also? 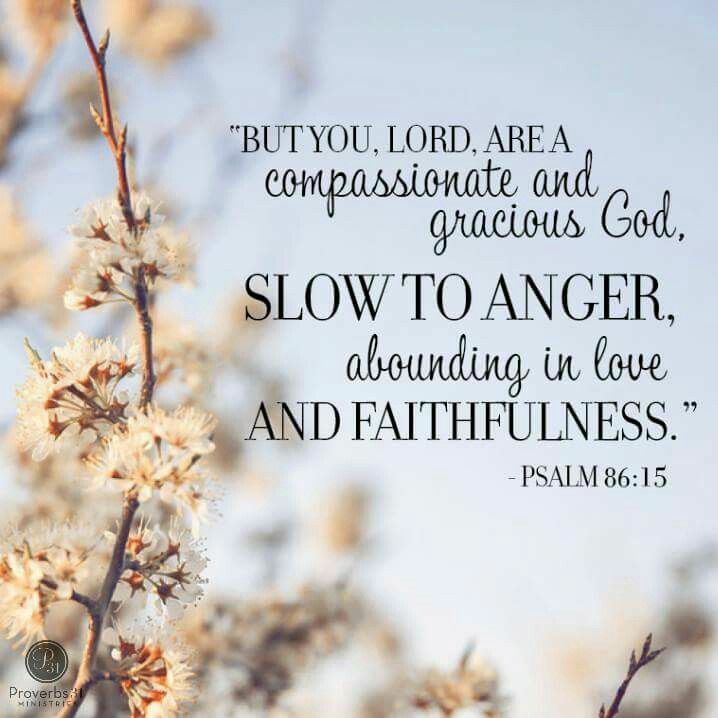 If so, you might remember that within its pages she calls attention to the many ways God meets us in the midst of the craziness, offering us a place of refuge, promise, confidence, and more. One way to meet with God, no matter where we are or what we’re facing, is to fill our mouths with his praises (p. 141). If you know Joni’s story as a quadriplegic for over twenty-five years (when she wrote the book), you understand what an incredible statement that is. If she can praise God continually, I have no excuse. It was during a recent rereading of A Quiet Place that Joni inspired me to conduct a word study of praise and fill an entire page with synonymns. ‘Care to guess how many I found, as one word led to another? Twenty-five! Their definitions and synonymns overlap one another, like the pleasing harmonies of a pastoral symphony – a symphony of praise. How do I praise thee, Lord? Let me count the ways. Because you watch over me with gracious, attentive care. You uphold me every day of my life. I adore you, my Redeemer, with profound love and reverence. Through the sacrifice of your only Son. 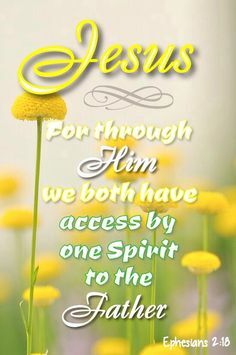 Now I revel in the continual access of your presence. I am in awe of you, God Almighty. To preserve and protect with a word. To honor your magnificence and rejoice in your goodness. Your reign is all-inclusive and spans all time. You are good and compassionate on all you have made. 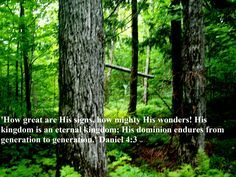 Holy magnificence to be fully revealed one day in heaven! And admiration for your astounding attributes. For the perfection of all your works on the earth. Manifesting your wisdom and power. With deep respect and humble reverence. But with you as my treasure I have all things in One. I marvel at your constancy, the one and only I AM. You are self-existent and self-sufficient, dependent on no one. You are always present, everywhere at once. And you are pure, holy, and astonishingly perfect. Because yours is the greatness and power, the glory and splendor. All dominion belongs to you. And wonder of wonders, I belong to you, too. (Art & photo credits: www.waterbrookmultnomah.com; http://www.dayofgrace.me; http://www.pinterest.com; http://www.youtube.com; http://www.interest.com (3). 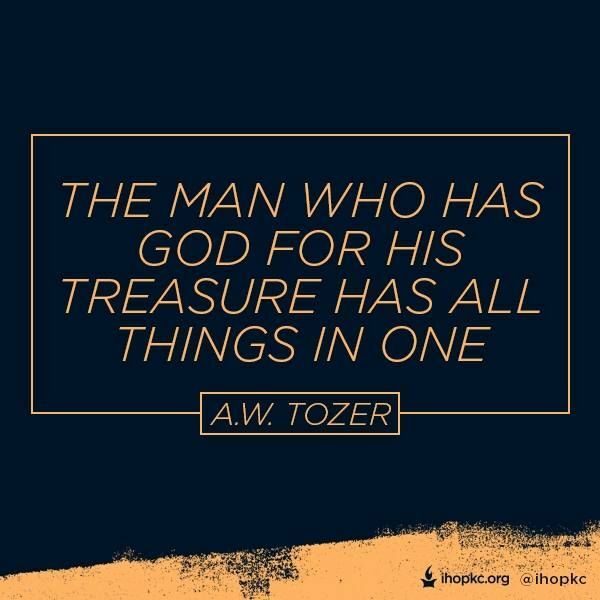 I need to remind myself to REVERE God, honor him with how I spend my time, what i say and do and think…. Thank you, Jean, for sharing your heart’s desire: to revere God with your time, words, and thoughts. 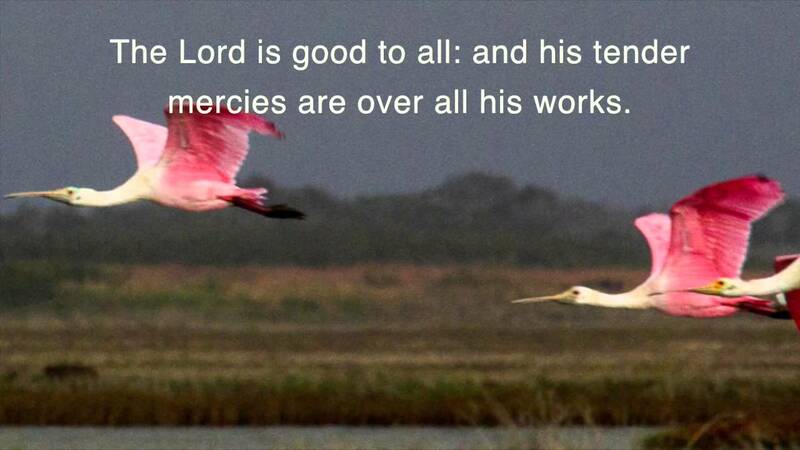 Your determination for reverent living surely makes God smile! This speaks to me. The beauty on earth that he created is just a glimpse of what is to come! If that doesn’t lift one’s spirits, nothing will! (Looking forward to the other 25, Nancy! I hadn’t thought of including the other synonyms of praise in another post. I’ll have to look over that list and see what inspiration comes to mind and spirit. Thank you for the suggestion!